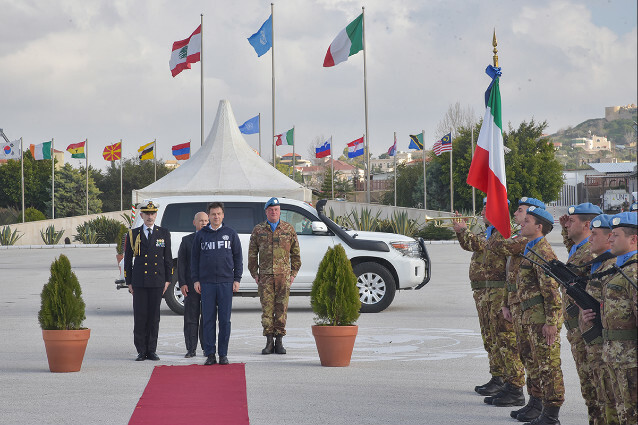 President of the Council of Ministers Giuseppe Conte, travelled to Lebanon on an official visit. 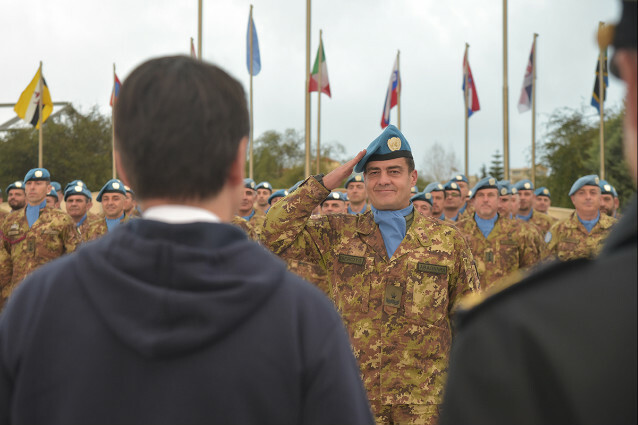 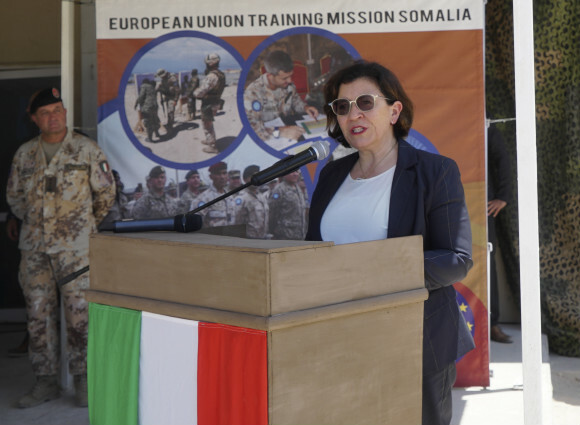 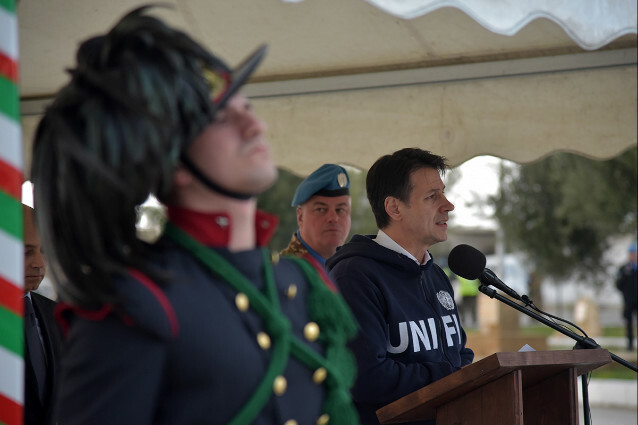 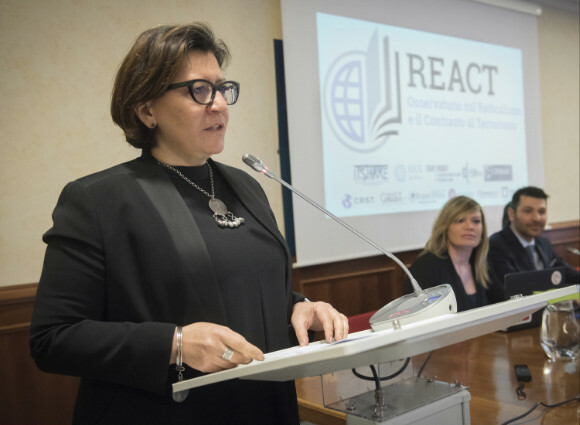 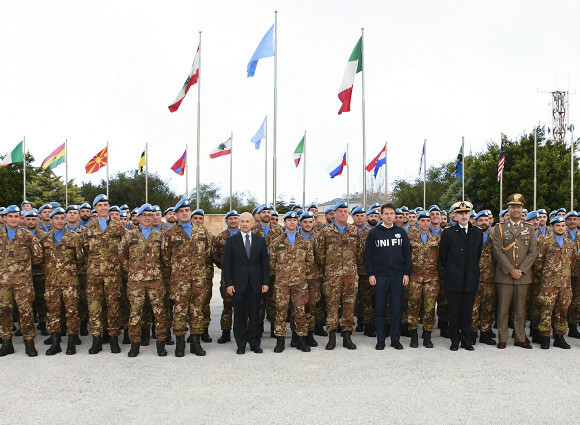 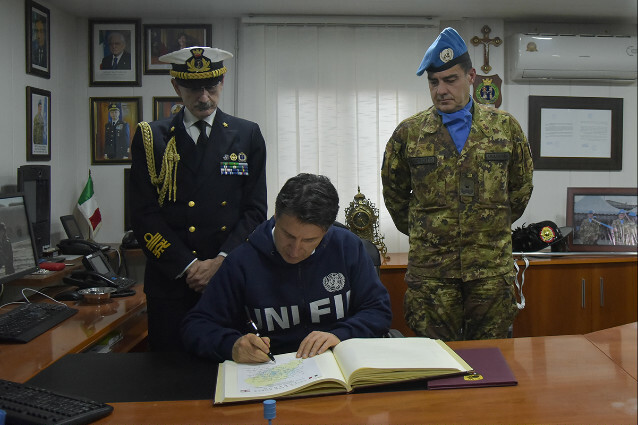 Having taken part in various institutional meetings in the morning, Conte visited the Contingente Italiano impiegato in Libano (Italian contingent in Lebanon), deployed within the framework of UNIFIL (United Nations Interim Force in Lebanon) and MIBIL (Italian Bilateral Military Mission in Lebanon). 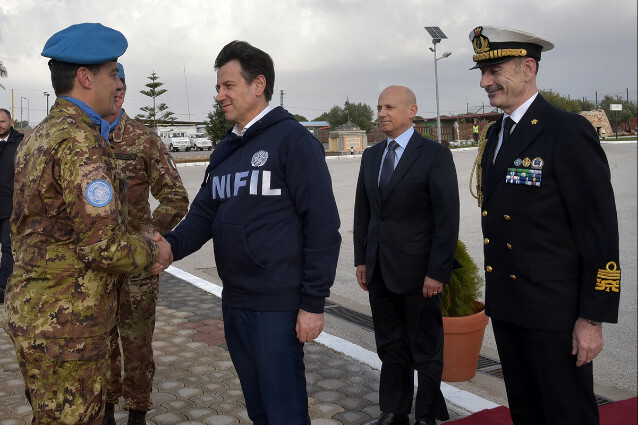 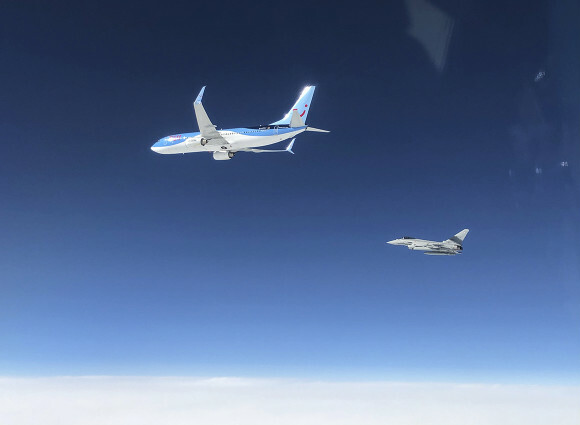 President Conte, accompanied by the Italian Ambassador to Lebanon, Massimo Marotti, and D. Gen. Stefano Del Col, UNIFIL-Lebanon Head of Mission/Force Commander, travelled to Southern Lebanon flying over the Blue Line (the border between Lebanon and Israel) to reach Shama, where the headquarters to UNIFIL Sector West is located. 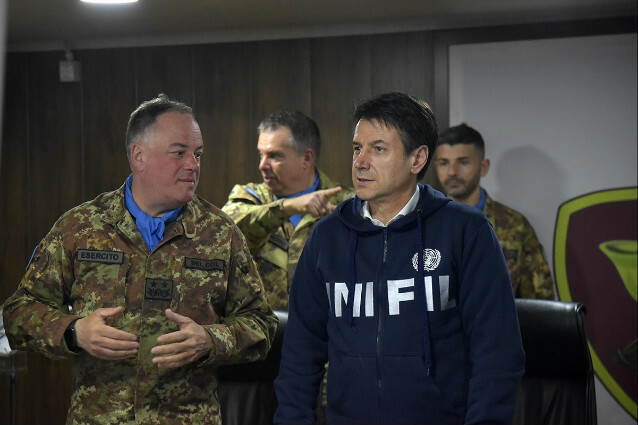 Finally, the President of the Council of Ministers met with the Italian soldiers. 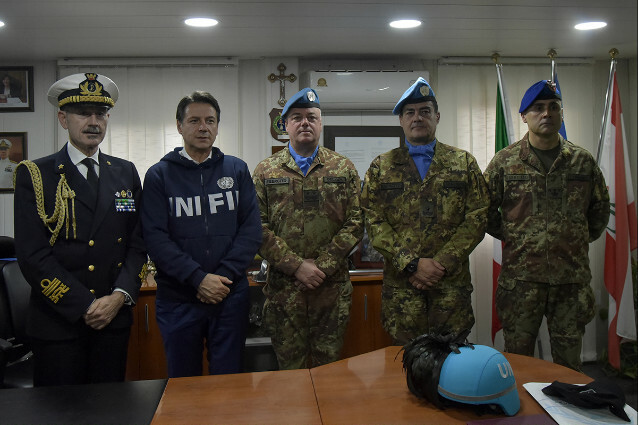 He underscored the importance of the UNIFIL Mission and the fundamental role – characterized by transparency and impartiality- played by our Blue Helmets. 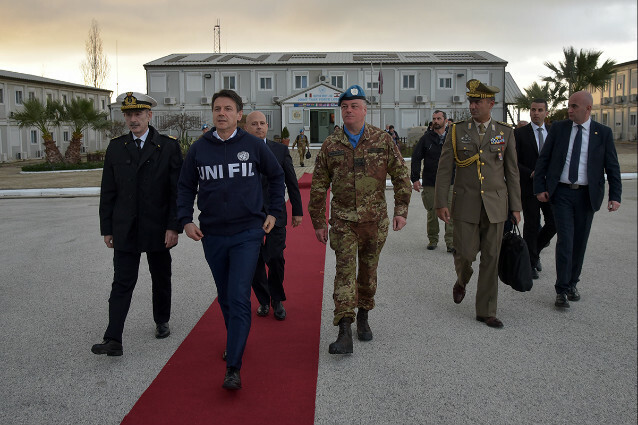 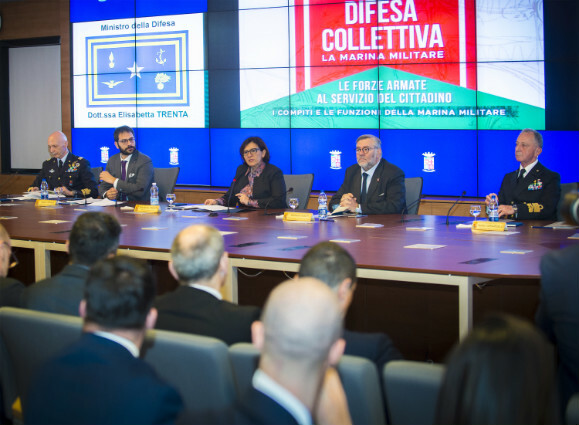 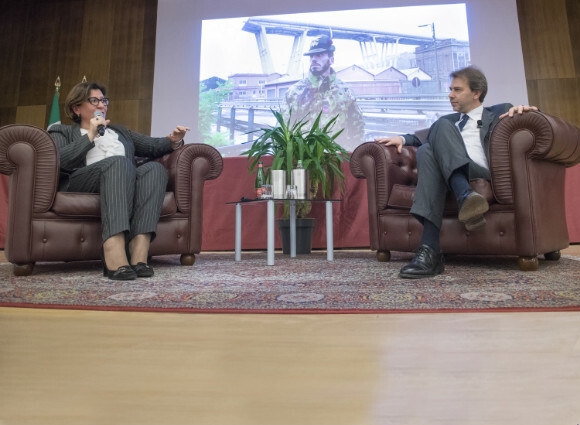 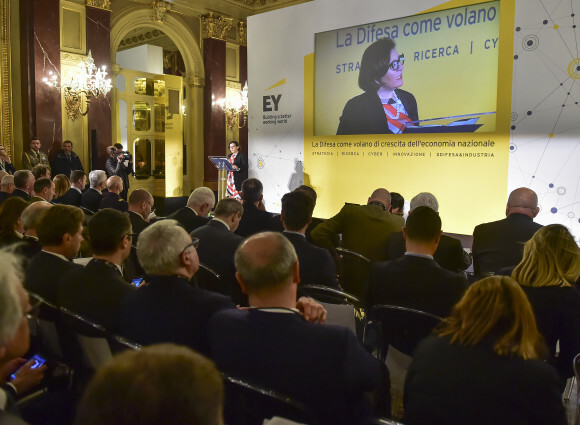 President Conte highlighted the constant commitment of the Italian Armed Forces in the Middle East.